A collection of insightful online classes crafted with curious humans in mind. Curiosity has led me to learn and uncover a myriad of invaluable, creative and life changing strategies for both my inner and outer world. I leave a trail of jewels behind me containing elements and essentials of both life and business that ensure you are fully supported in your mission. 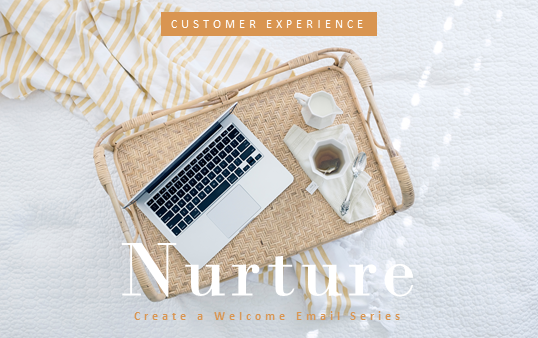 You’ll find step by step classes in email marketing, journaling and storytelling, to name but a few. You may pick and choose as to what you need right now to guide you in a mindful, informative and practical way as you journey along your path and discover your possibilities. Enrol in a class and learn the creative strategies you need to heal, connect and inspire in life and business.